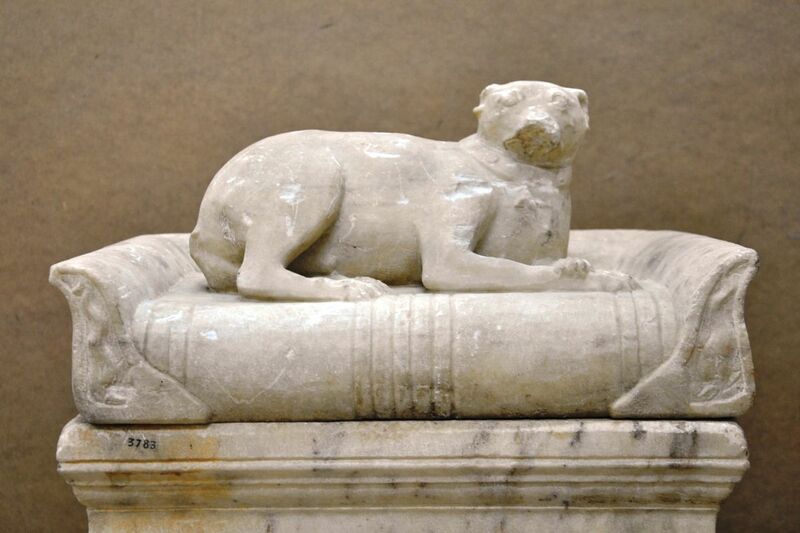 As a sign of eternal love to his loyal friend, an Athenian dog owner in the 3rd century AD created a funerary monument for his four-legged companion. This special sculpture is currently on display at the National Archaeological Museum’s (NAM) Unseen Museum. 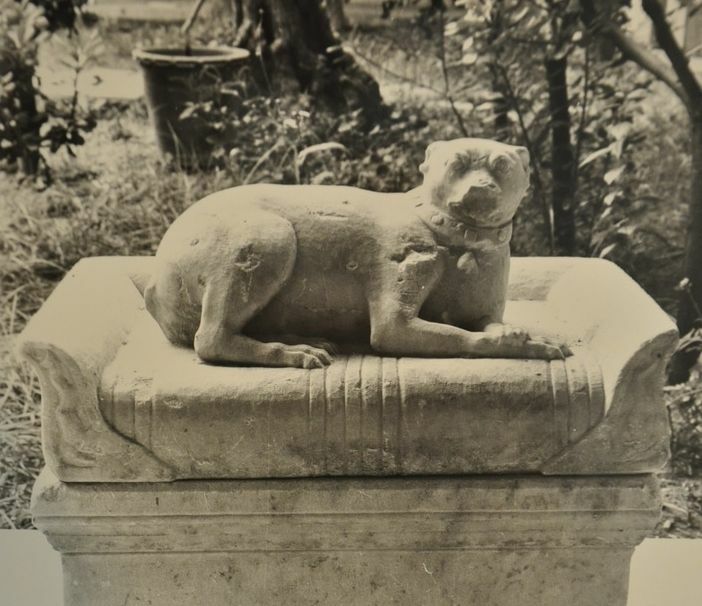 Named the “Couchant Little Dog”, the Roman Period sarcophagus uncovered at Athens’ National Garden in 1937 features a sculpture of a an elderly dog sitting on its bedding. The chubby canine wears a bell hanging from collar, a sign that it was a companion pet. According to archaeologists, the animal’s head must have been turned in the direction of an ancient road looking at the passers-by. Excavations in the area revealed other animal graves reflecting the care and love these creatures enjoyed in ancient times. Athens’ Unseen Museum features artifacts and findings stored in the NAM vaults that have never been exhibited before to the public. 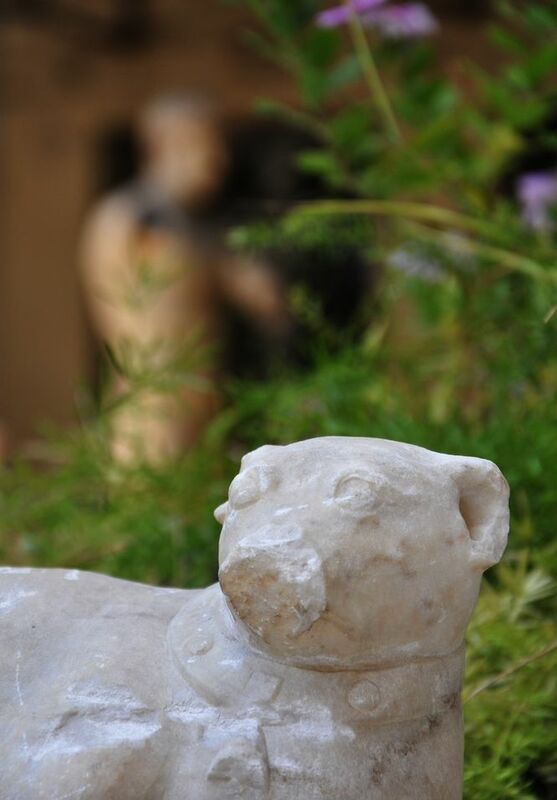 “Couchant Little Dog’ will remain on show in the Vomos Hall until October 21. In the meantime, visitors to the museum will also have a chance to take a guided stroll through Ancient Athens accompanied by archaeologists exploring the residents’ love of pets. Walking tours run on August 19, September 14 and 16, October 19 and 21 at 1pm. Call 213 2144856, 213 2144858, 213 2144866, 213 2144893 for ticket information and to reserve.